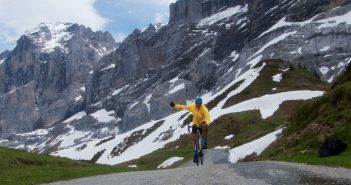 You are at:Home»Posts Tagged "meiringen"
The west side of Sustenpass is rarely too steep. 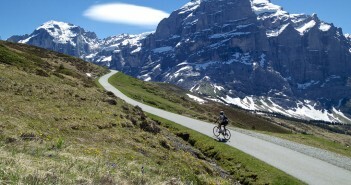 But it is a giant climb – 27.5 kilometres long. And it’s beautiful. One of the most beautiful, big climbs I’ve ever done.